First deposit, followed by 2 recurring payments of $399 each. What's it like at our event? What is a Hsm certified haircutter? A certified HSM Haircutter is an individual who has demonstrated proficiency in the Head Shape Matters Cutting System, through a series of written and technical exams. 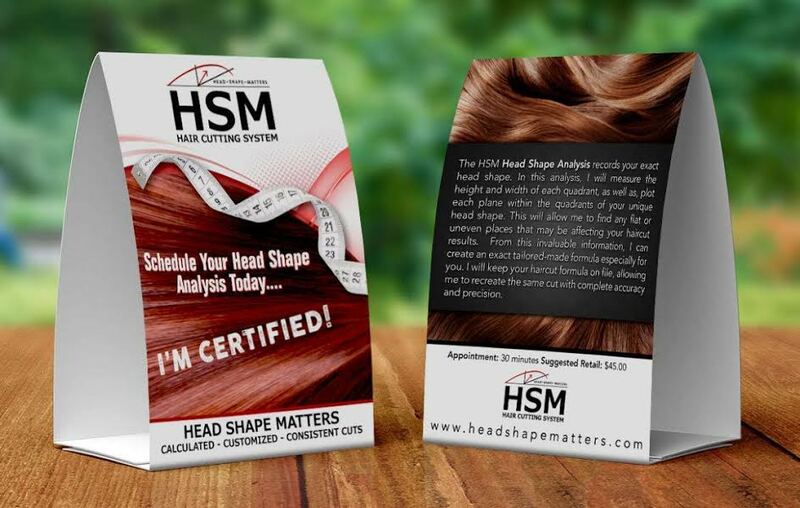 Listed on the official Head Shape Matters certified hair cutters page! Clients have the ability to locate you using their zip code or geo-location. 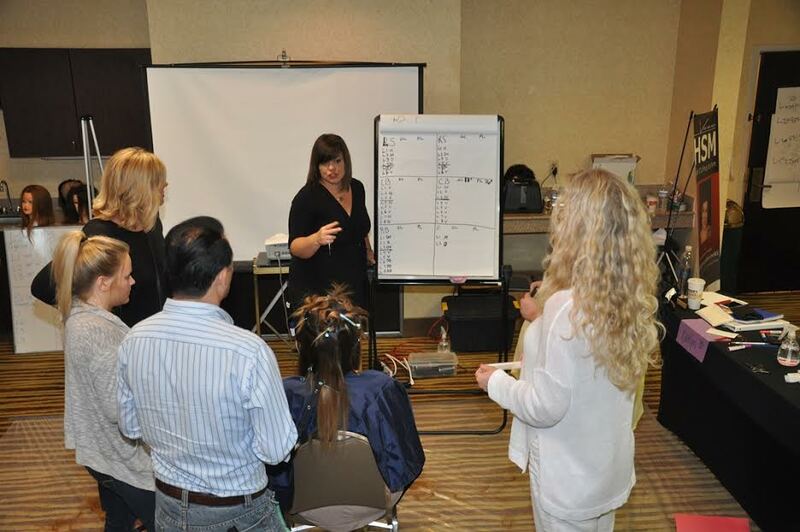 Satisfaction of understanding the science, art and math of hair cutting. Take the first step in becoming a HSM Certified Educator. Become a part of something that will change the industry! Your investment for the 4-day certification is $1179.00 (price includes all mannequins, workbooks, and 4 full days of intensive training). If final exams are passed, you will receive your certification and other marketing materials to proudly display in your salon space. Your name will also be listed on the HSM Certified Haircutters page! "HSM! I always had great feedback about my haircutting, however when I came back from getting certified, the comments were crazy amazing! My clients are amazed at the difference. I get messages of gratitude and referral clients all the time now. I am crazy passionate about education and have to say I have never gotten so much out of a workshop ever!!!" "Kim Weaver Moore's HSM is the best and most out of the box, mind blowing training you will ever do! The results never fail. I am so much better at cutting since learning and using her method"
"Head Shape Matters takes things to a whole different level. You will become aware of things you have never noticed before. It's almost like being given a new set of eyes!"